The engaging biography of one of the most celebrated and enduring authors of Western literature. Charles Dickens grew up in harsh poverty and became one of the world's most beloved authors. 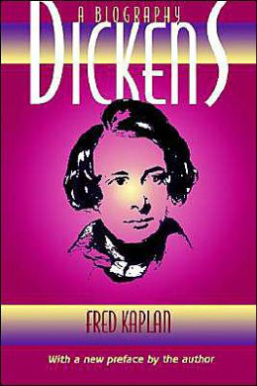 Biographer Fred Kaplan takes a brilliant, multifaceted approach in his examination of Dickens's life: his fraught marriage and relationships; the ever-present effects of his humble beginnings; his extensive, but carefully managed, public life; and his friendships with famous writers. Dickens unearths the complex passions that drove both the man and his work, illuminating why the legendary author-just like the characters in his fiction-has remained a mammoth figure in Western literature.